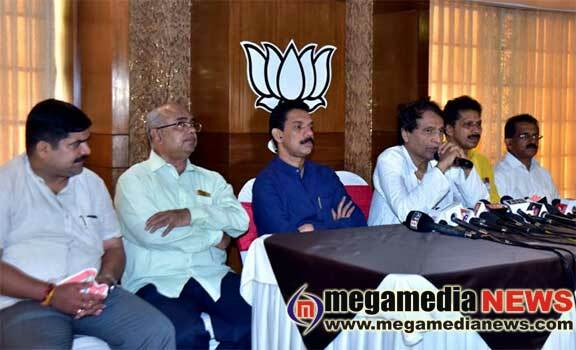 Mangaluru : Union Civil Aviation Minister Suresh Prabhu said here on Monday that the problems faced by Jet Airways are owing to a financial crisis and lenders and bankers were trying to sort out the issue with the shareholders. “This essentially is a financial crisis. Lenders and bankers are trying to work with the shareholders in the present issue,” Mr. Prabhu said. “We are concerned and proactively working with all in the aviation sector. When individual airlines face certain challenges we try to ensure that the sector remains viable,” he said. “Safety, convenience and overall growth of all stakeholders is important and the government will definitely work on this. I am sure lenders and shareholders are working with each other, and I hope they find a good solution,” he said.